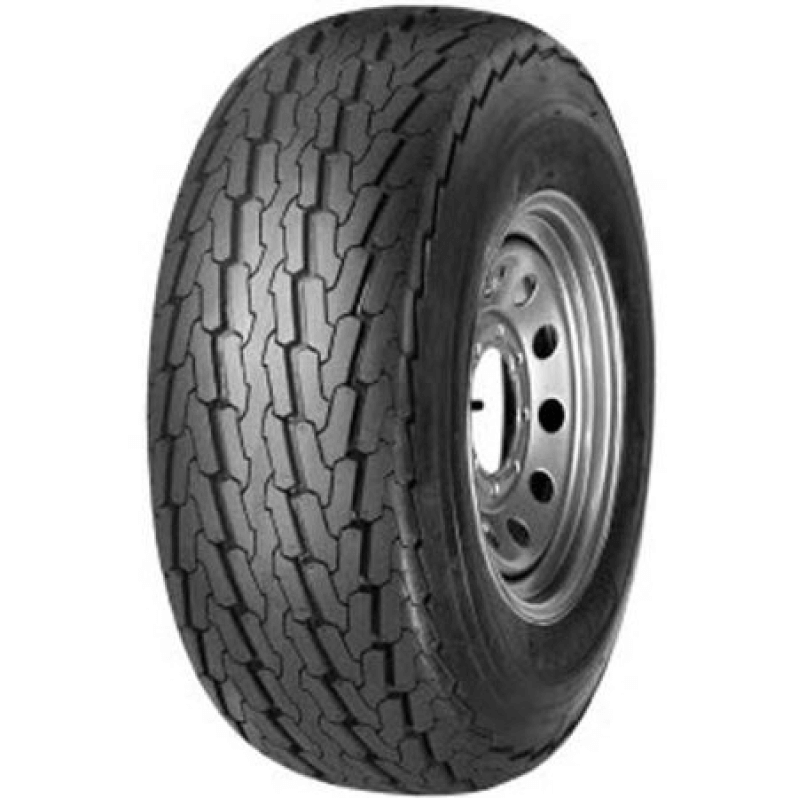 The advantage of buying trailer tires online at Gridiron Tire is the advantage it provides you to compare and contrast all the different trailer tire companies, speed, and load ratings. These ratings help you determine how fast you can and how heavy you can load your trailers. 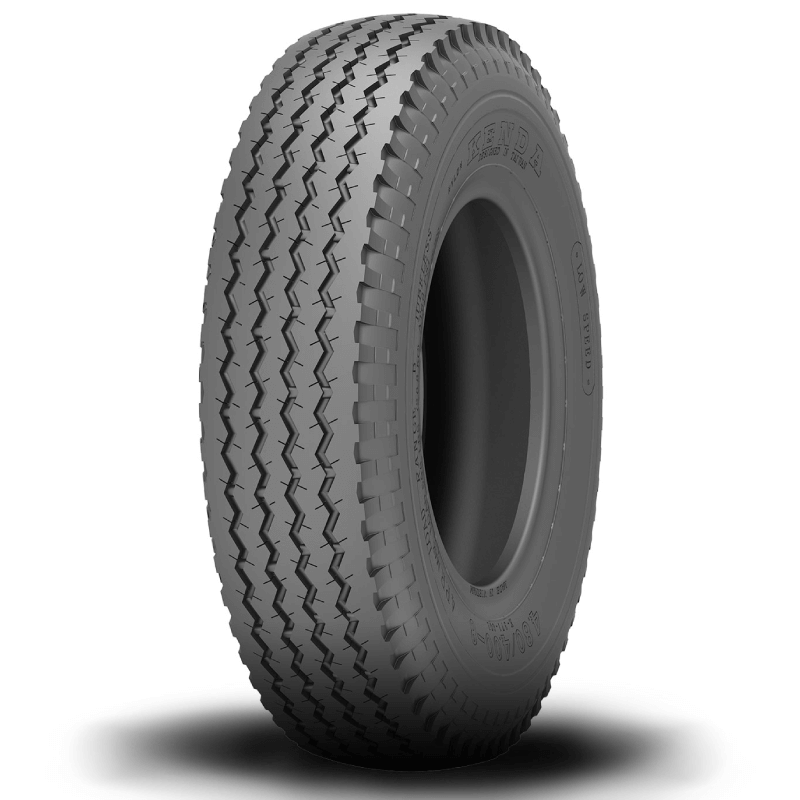 This information is located on the side of the tire wall and is also included with each tire you research here on Gridiron Tire. 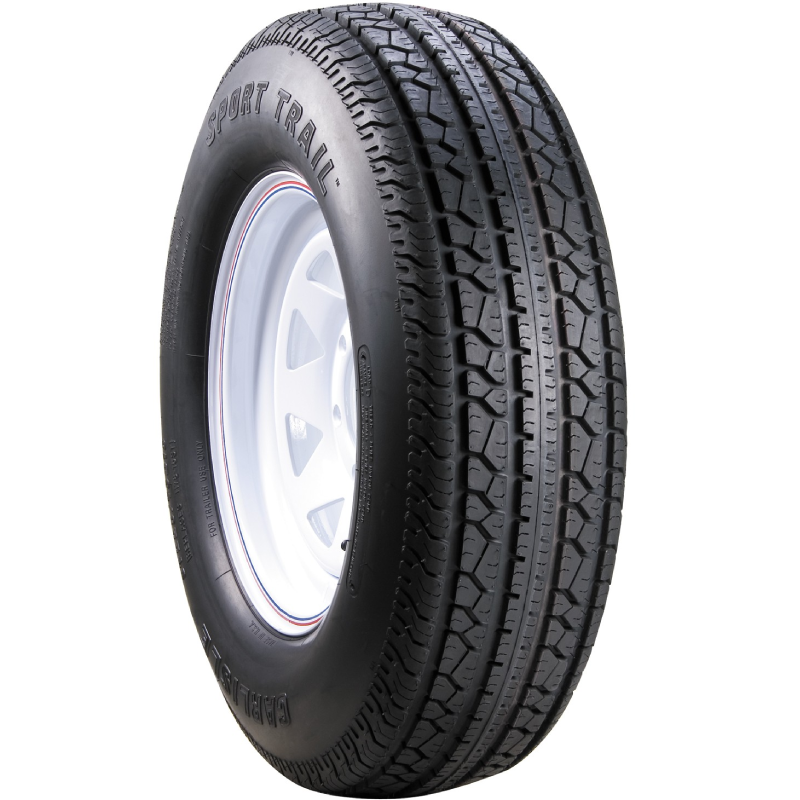 Trailer tires have a max speed of 65 mph. 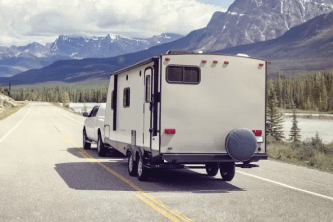 However, if speeds from over 65 mph are used, the tire inflation pressure can be increased by ten psi without any increase in weight or load on or in the trailer. Rotation is usually not required on solitary-axle trailers. 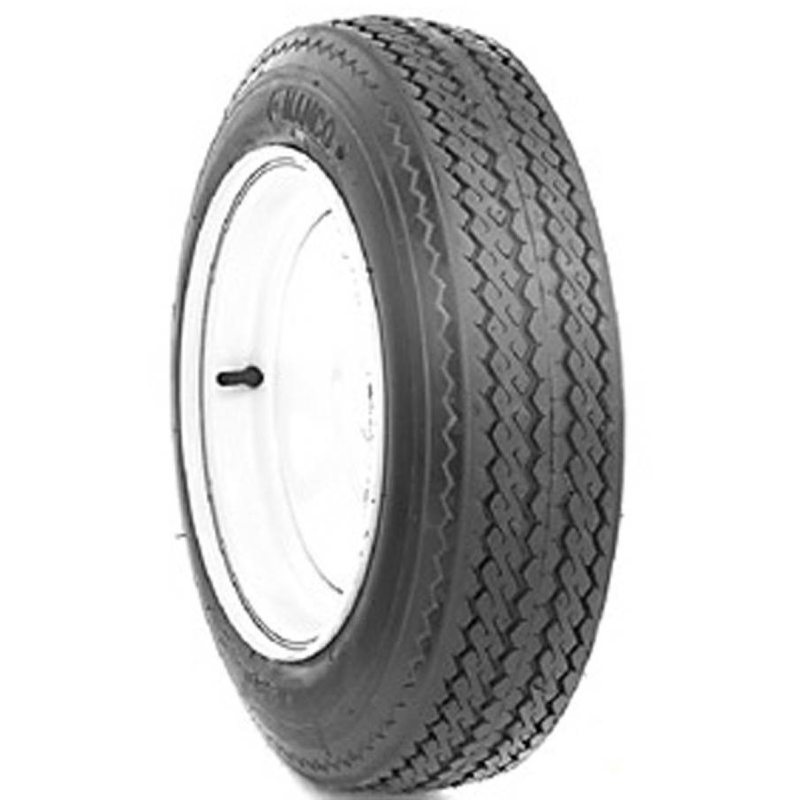 On tandem- trailers, the rotation is not typically needed, in that case, tires should be rotated front to again. Gridiron recommends utilizing an "X" sort rotation. 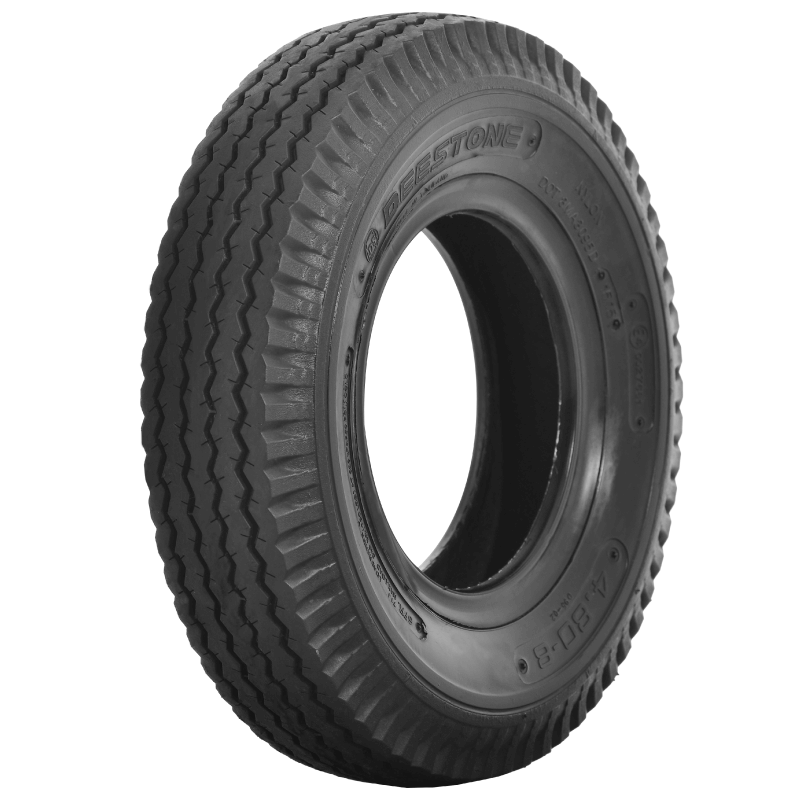 Gridiron wants to help you find the best tire for your trailer whether it be hauling boats or construction equipment. Call 855-502-7274 with any questions, and we will be happy to assist you.